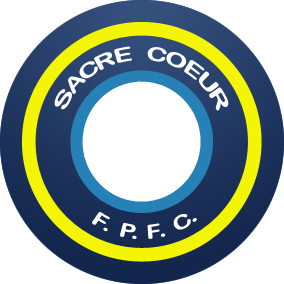 The Official Homepage of Sacre Coeur F.P.F.C. We are running a weekly bonus ball competition to help raise funds for the club. There will be a weekly prize of £30 and the competition is open to all. Please check out the bonus ball page & enter the competition. Sacre Coeur F.P.F.C. 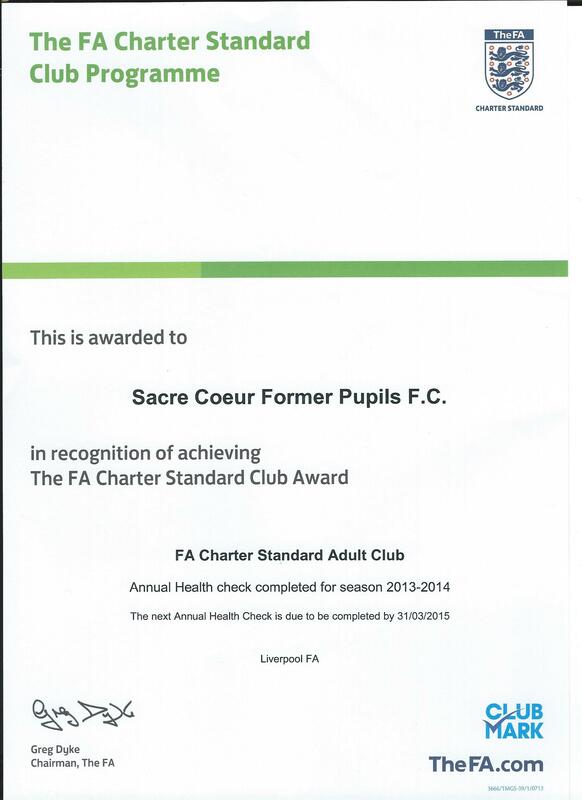 are associate members of the Liverpool County Football Association and a member of Sefton Sports Council. The First Team is a founding member of the Liverpool County Premier league. The Second and Veterans Teams are members of the I Zingari Combination. The Third and Fourth Teams are members of the Liverpool Old Boys Amateur Football league.